Pure love makes you feel as light as a flower. You won’t feel any heaviness or burden. Ego creates the burden. if you have any love for the world, step forward bravely. Amma will be in Oakland from November 22-26 and in Detroit from November 29 to December 2. 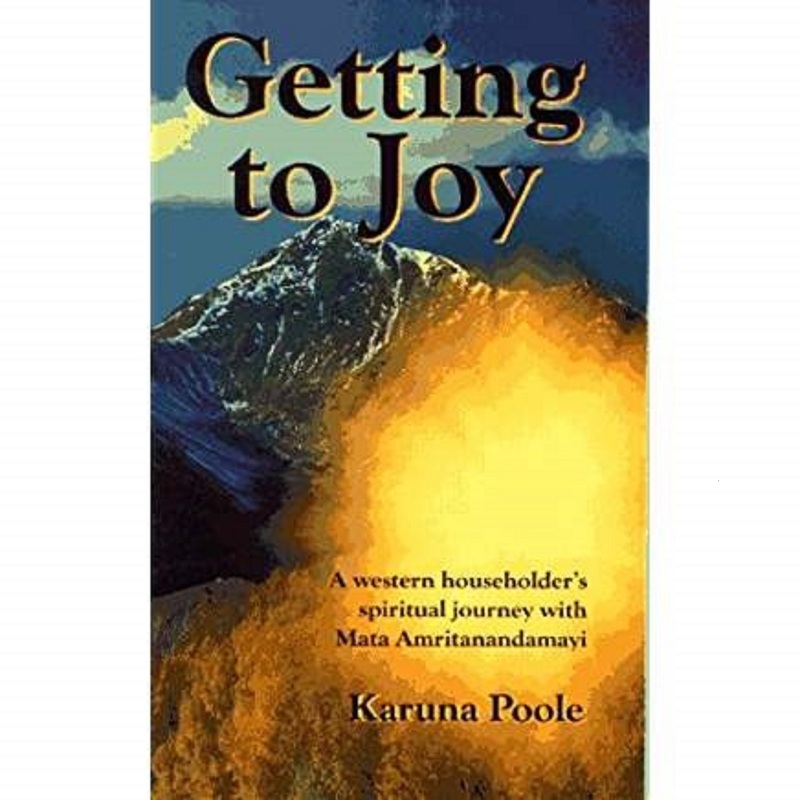 For more information go to: https://amma.org/meeting-amma/ammas-north-america-tour. to see if it has germinated, it will never grow. Instead of cursing the darkness, let each one of us light a small lamp. Isn’t it because of darkness that we know the greatness of light? Do not worry; the darkness cannot remain for long. Always remember that after every night, there is a dawn. Let us never lose our optimistic faith. The success of one’s life depends upon one’s ability to forget what is not relevant at the moment. all that you have gathered. completely free from all fear. 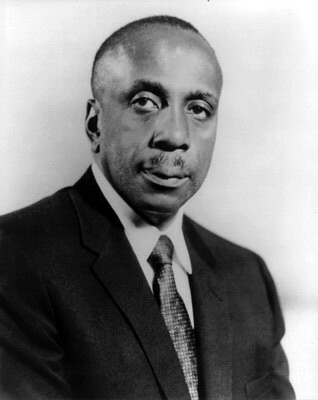 Howard Thurman (1899-1981) was raised in the segregated South by his grandmother, who had once been a slave. In 1925 he became an ordained Baptist minister, his first church assignment being Mt Zion Baptist Church in Oberlin, Ohio. After serving as a Professor of Religion at Morehouse and Spelman colleges, Thurman studied with Rufus Jones, head of the Fellowship of Reconciliation. In 1935-36 he took a group of African Americans to India to meet with Mahatma Gandhi. Gandhi encouraged them to take the principle of non-violence to the world. Howard Thurman was the author of 21 books.